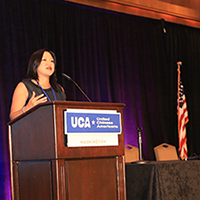 Heritage, identity, and Chinese American way of life are a big part of what UCA stands for. UCA has a range of programs in this area, from Interactive Chinese American Heritage Map to Transcontinental Railroad Memorial Projects. UCA believes that in a pluralistic society such as ours, each culture or ethnic community offers something unique to enhance the beauty and strength of America. 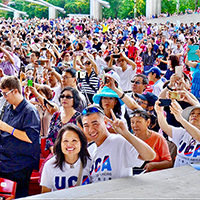 Since 2017 its inception, UCA has launched “Chinese Lunar New Year Initiative” to instill and enhance charitable giving and public service spirit to the traditional holiday celebration. 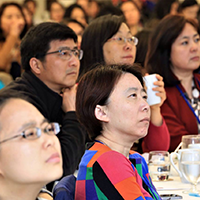 Over 600 people from Chicago and San Francisco enjoyed making Jiaozhi together, and donating foods and money to local food banks and other charities. 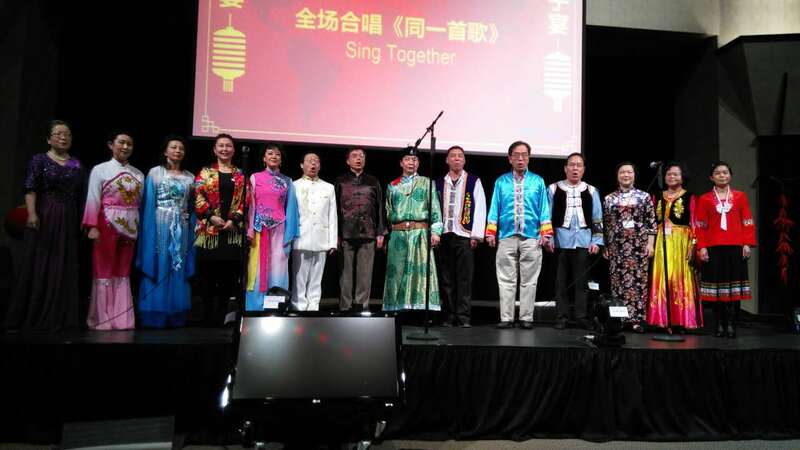 The event was highlighted by mainstream media such as American Broadcasting Company (ABC).